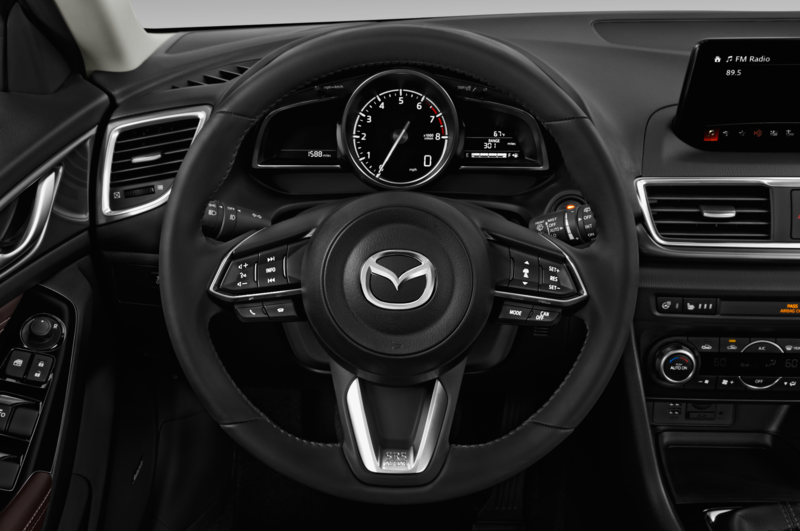 Mazda has revealed that it will introduce a new gas engine that uses compression ignition as part of its long-term tech development dubbed “Sustainable Zoom-Zoom 2030.” Called Skyactiv-X, the new mill will be the world’s first compression-ignition gas engine to go into mass production, according to Mazda. 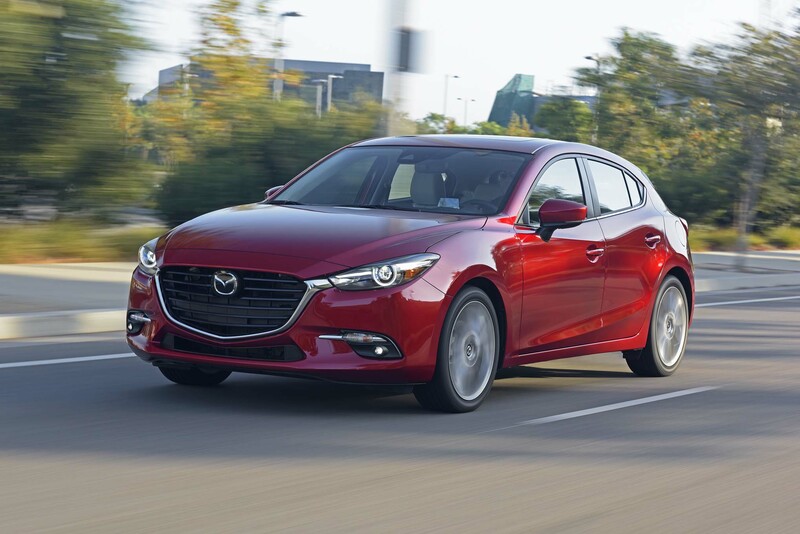 The automaker says that it intends to prioritize efficiency improvements for the internal combustion engine since Mazda believes it will power the majority of cars for some time. 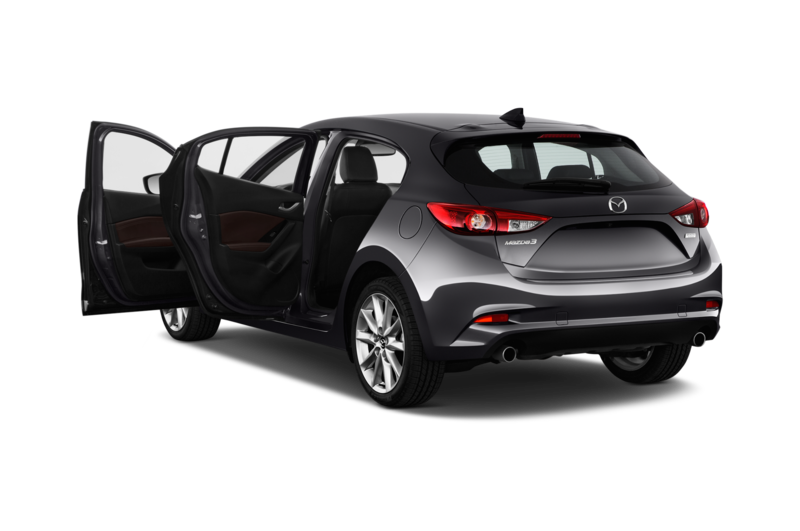 Mazda will also combine its super-efficient engines with electrification starting in 2019, the same year that the new Skyactiv-X engine will arrive. 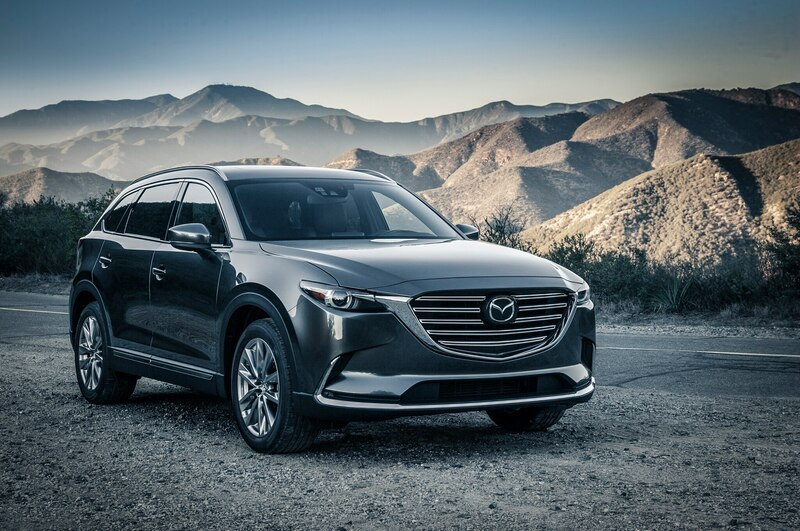 Part of the new plan also aims to reduce the company’s carbon dioxide emissions in 2030 by 50 percent compared to 2010, and 90 percent by 2050. 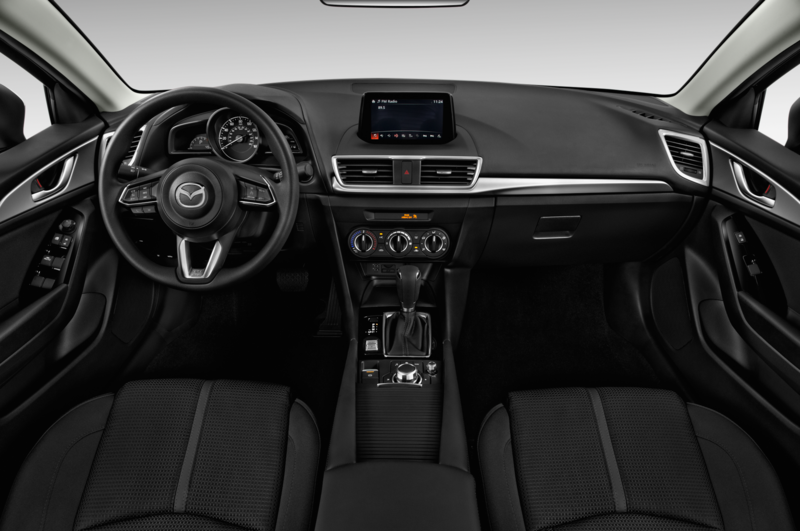 The engine features a proprietary combustion method that Mazda calls Spark Controlled Compression Ignition, which it says solves the two issues that originally kept it from getting commercialized: maximizing the zone where compression ignition can happen and making the transition between compression and spark ignition as seamless as possible, combining the advantages of gas and diesel engines to improve fuel economy and performance. 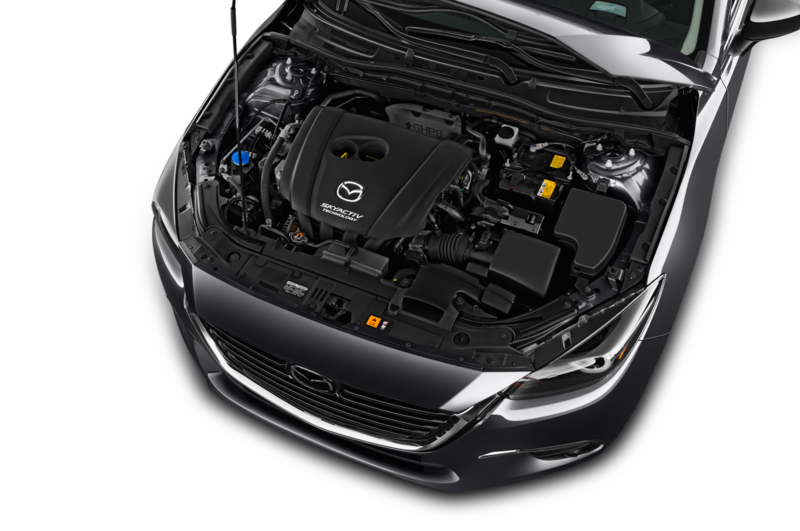 In this way, Skyactiv-X differs from Homogeneous-Charge Compression Ignition (HCCI) designs, which don’t use spark plugs. 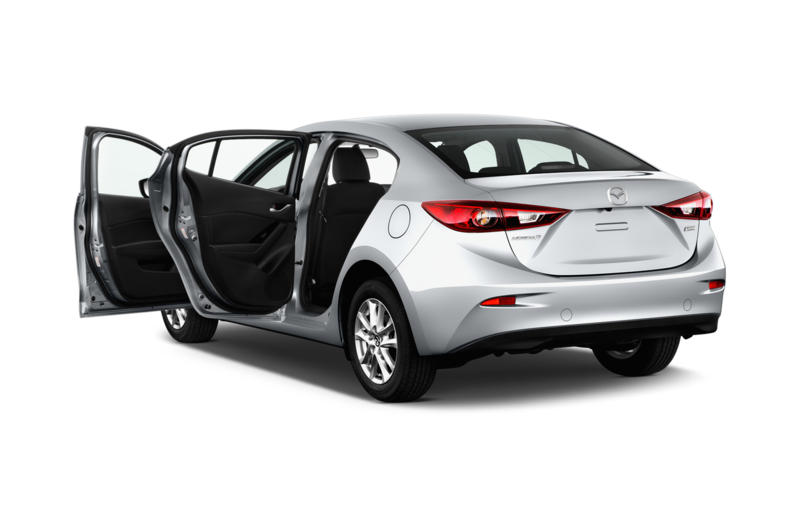 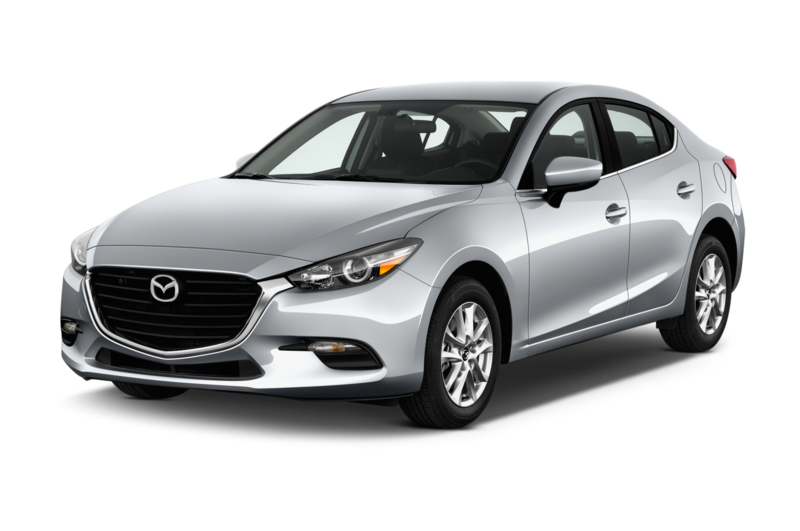 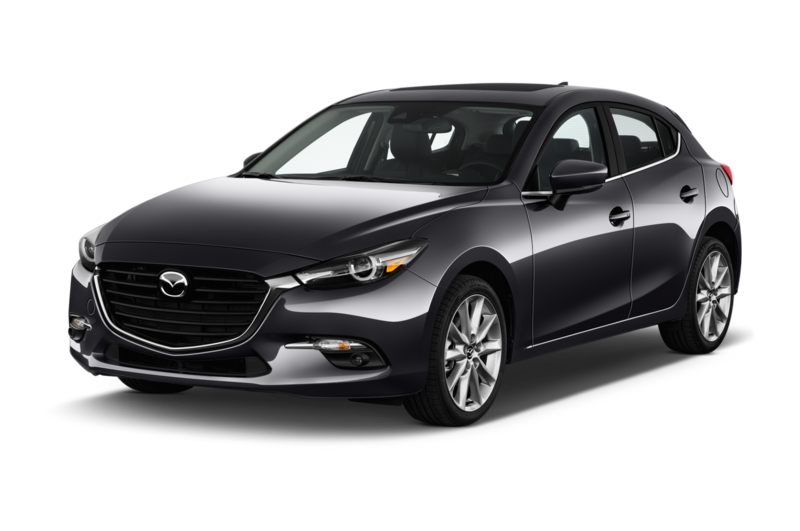 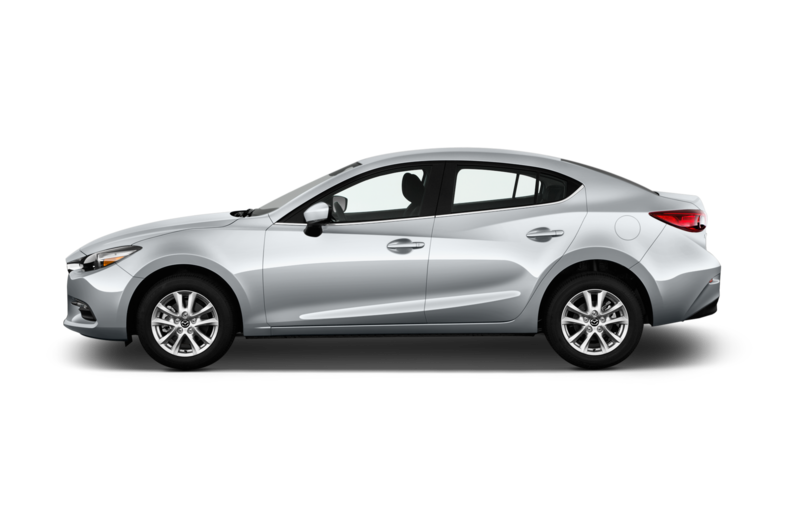 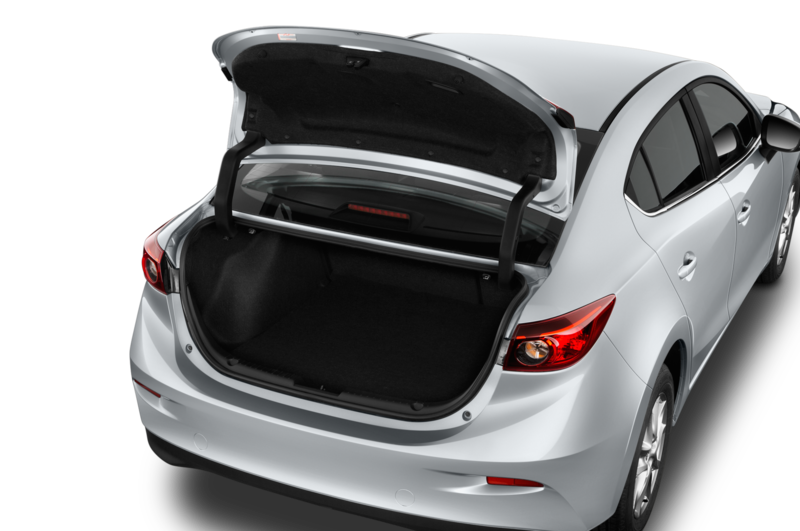 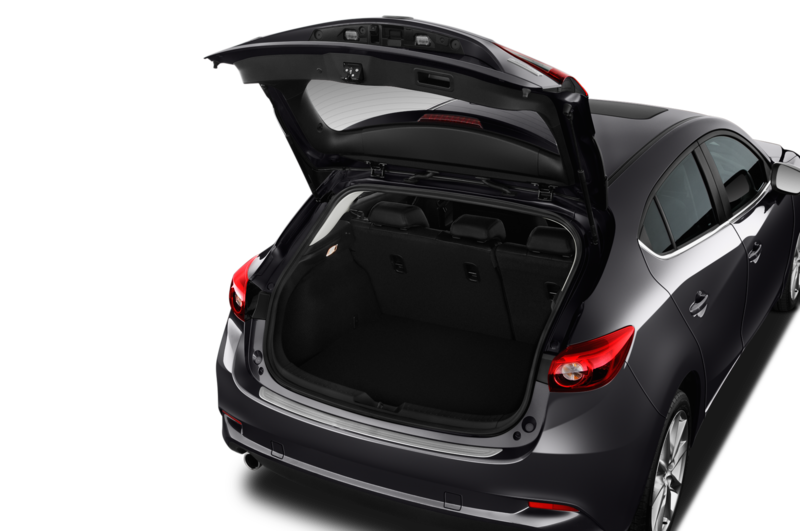 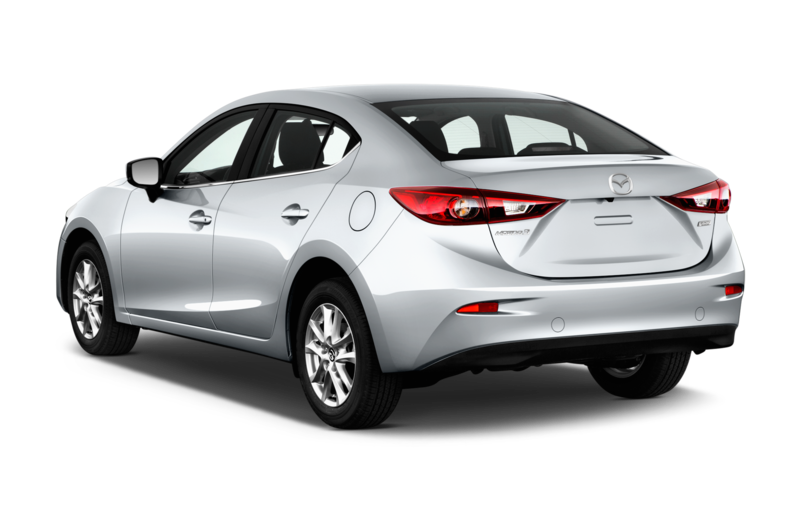 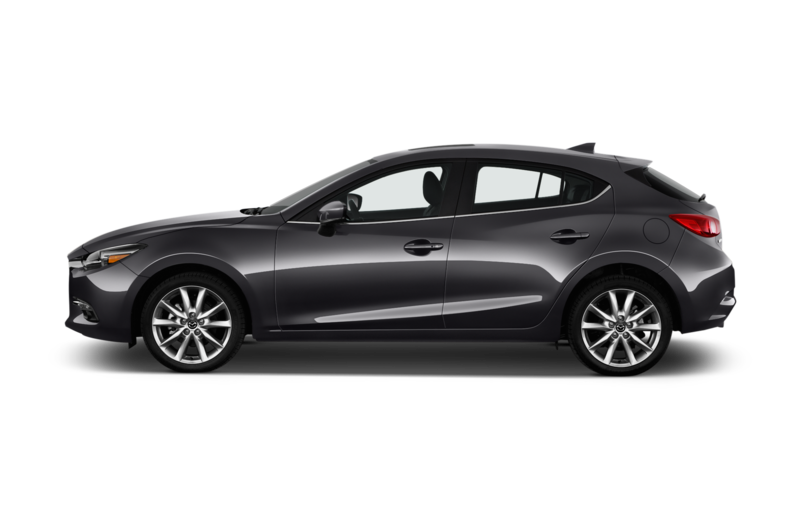 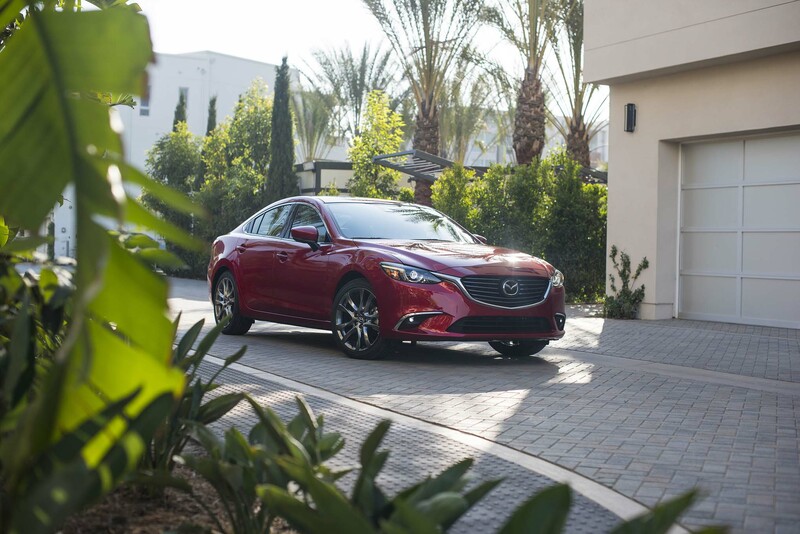 In addition to compression ignition, Mazda also adds a supercharger to improve fuel economy and engine response, and increase torque between 10-30 percent over the current Skyactiv-G engines found in current Mazda vehicles. 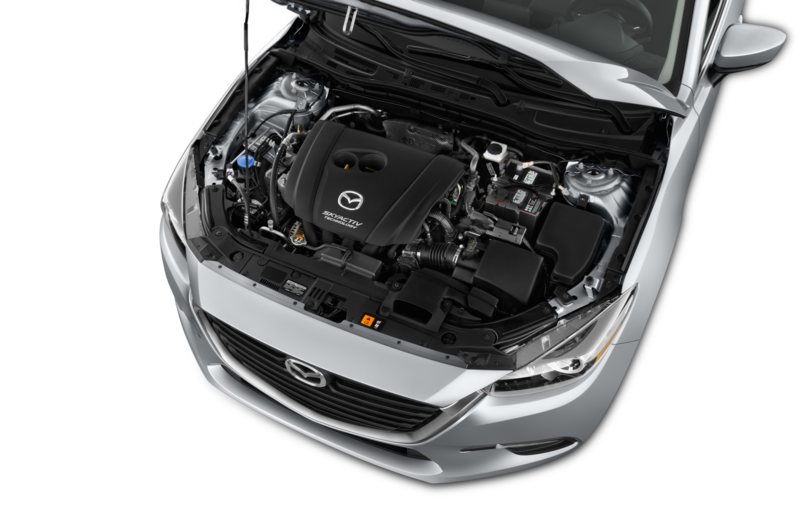 Compression ignition also enables a super lean burn, improving the Skyactiv-X engine’s efficiency by 20-30 percent over the current Skyactiv-G powertrains and 35-45 percent better than the MZR units from 2008. 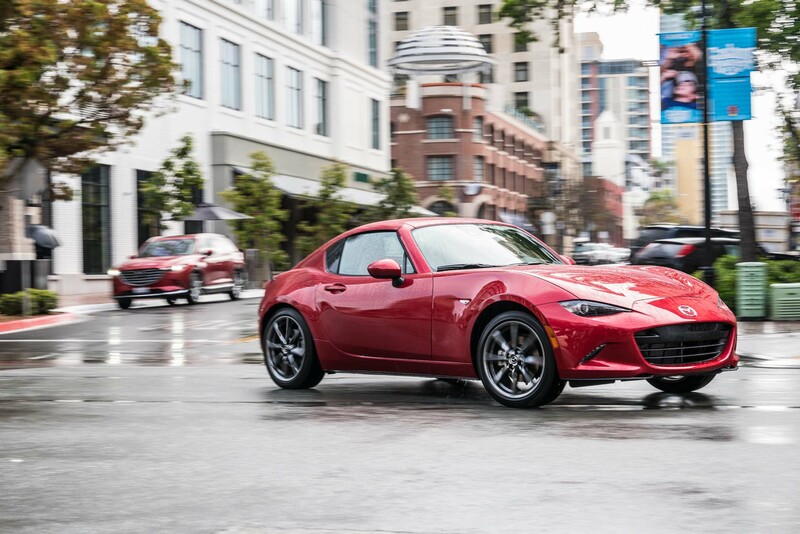 In addition to the new engine, Mazda has also announced that it will begin electrifying its cars in 2019 but focus on markets it calls “regions that use a high ratio of clean energy for power generation or restrict certain vehicles to reduce air pollution” (read: markets with extremely strict emissions standards). 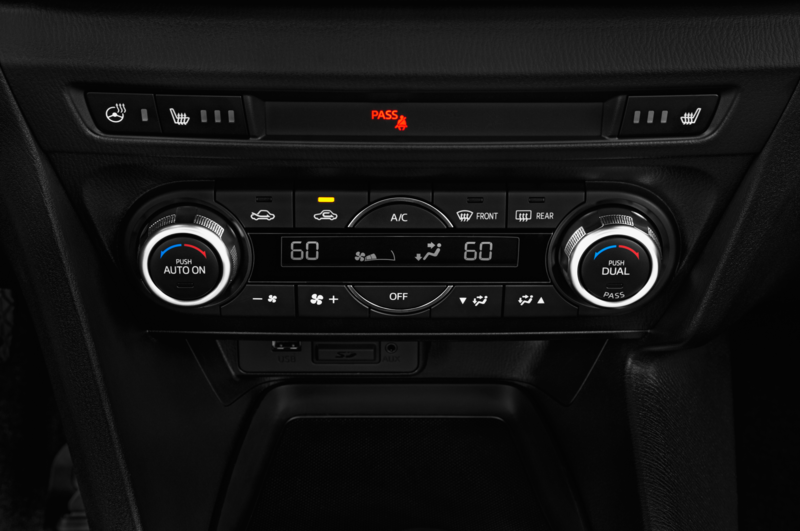 This comes right after the automaker signed a joint venture with Toyota, which will see both automakers share a new factory in the U.S., and co-develop electric cars, connected-car systems, and new safety tech. 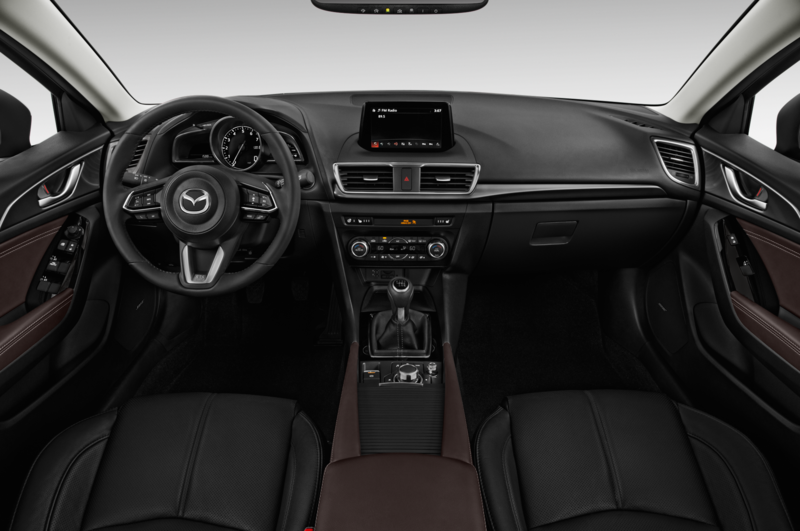 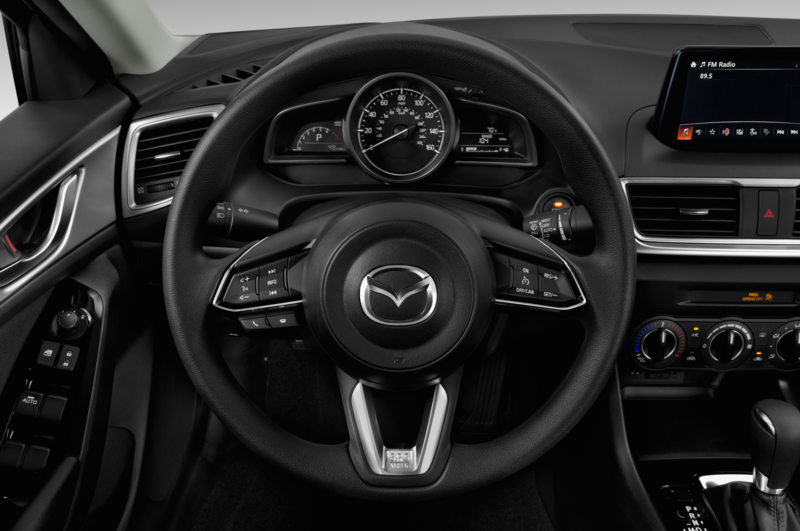 Autonomous driving tech is also part of the Sustainable Zoom-Zoom 2030 initiative and it will see Mazda begin its Co-Pilot Concept in 2020 and it plans to make it standard on all of its vehicles by 2025. 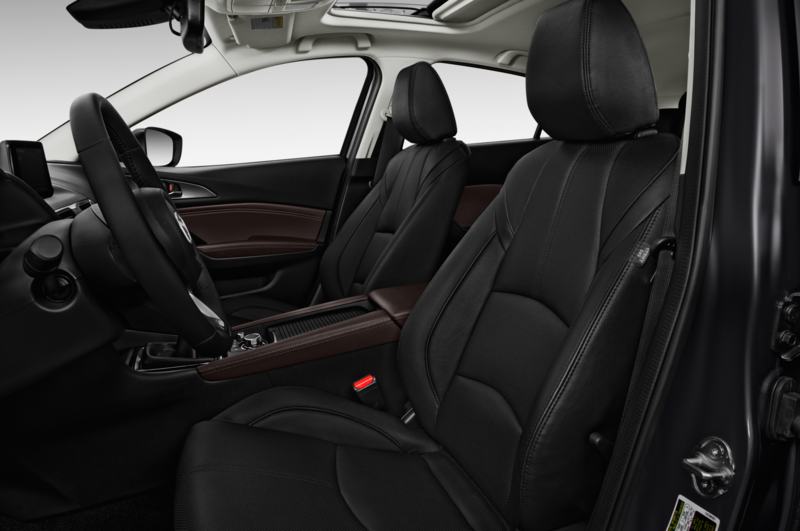 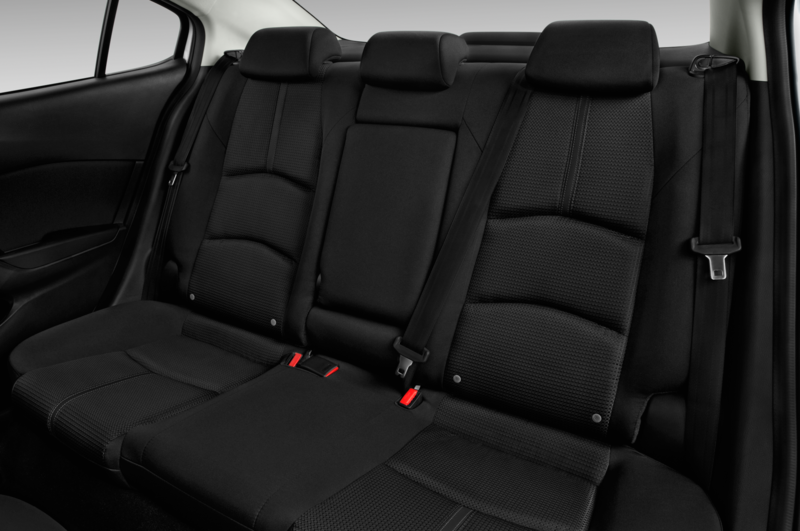 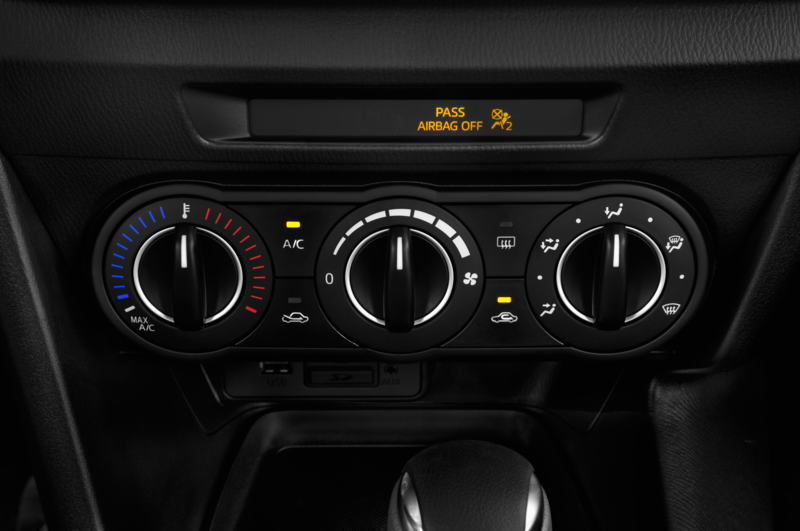 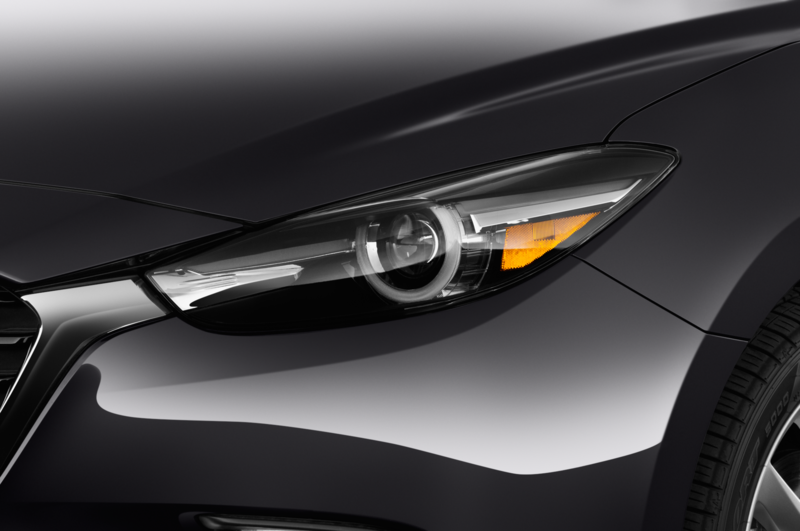 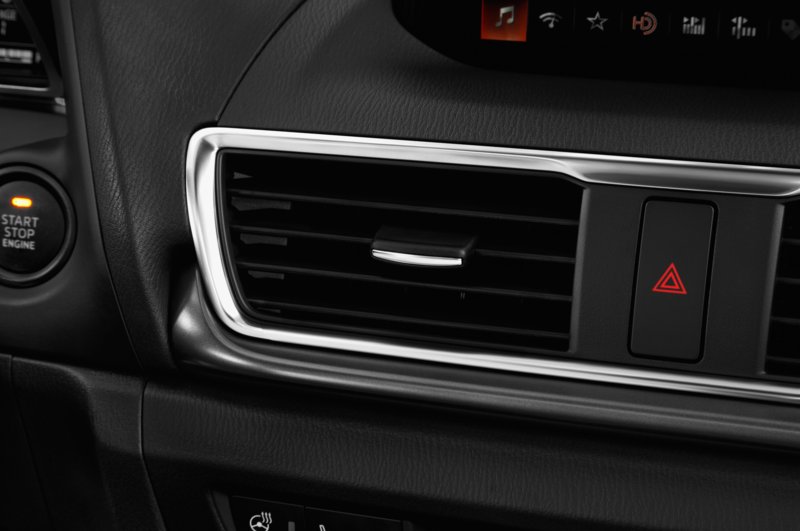 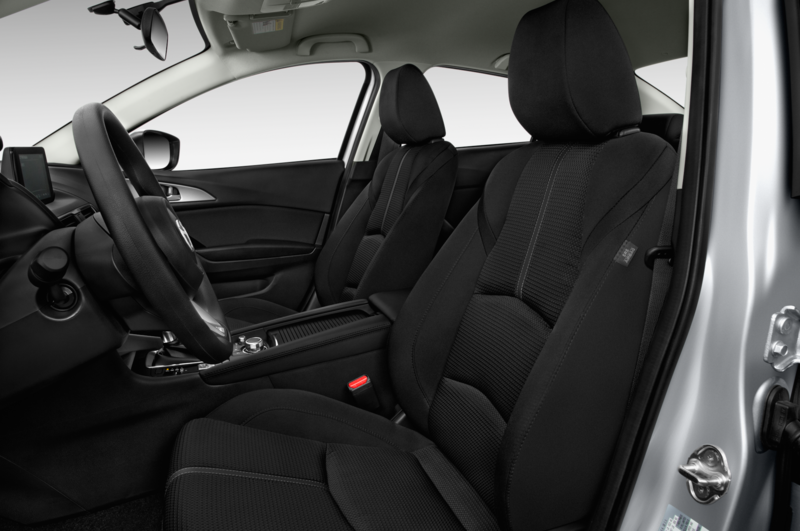 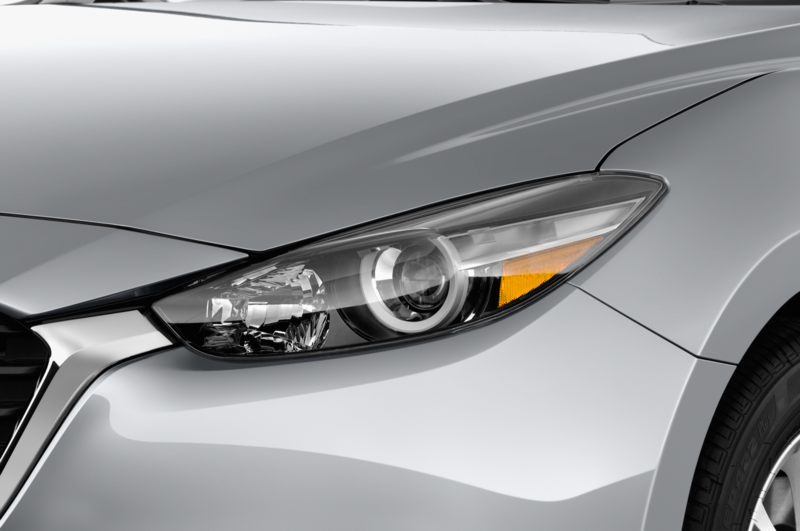 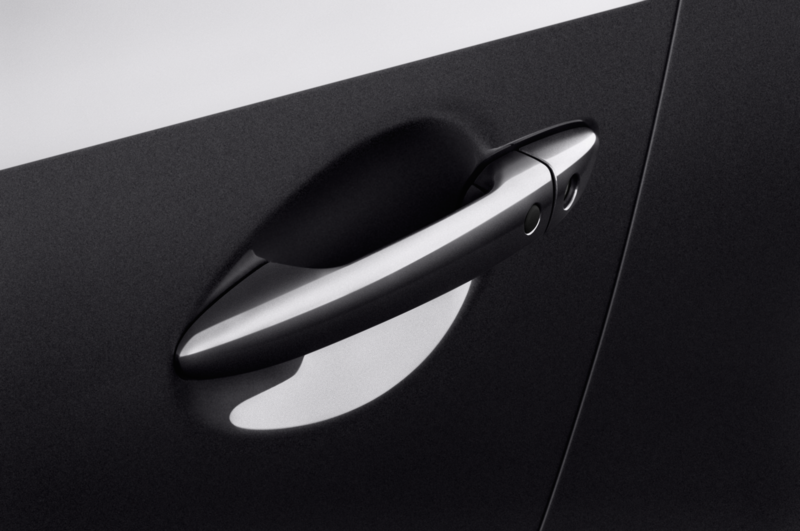 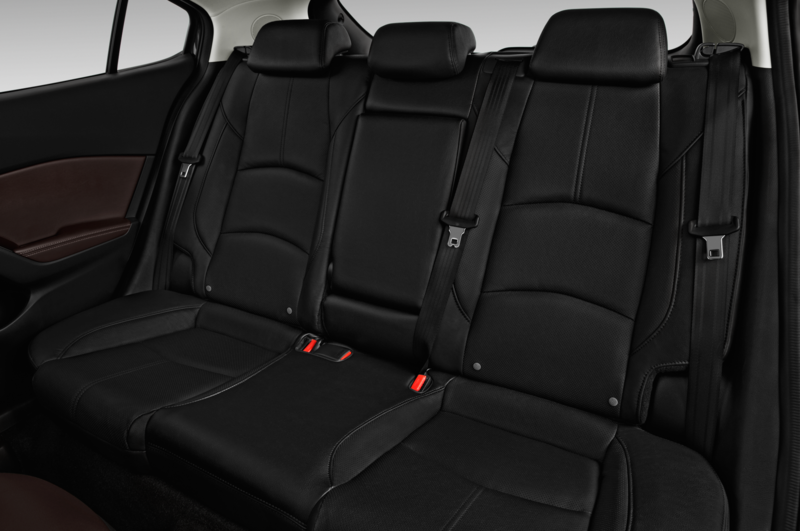 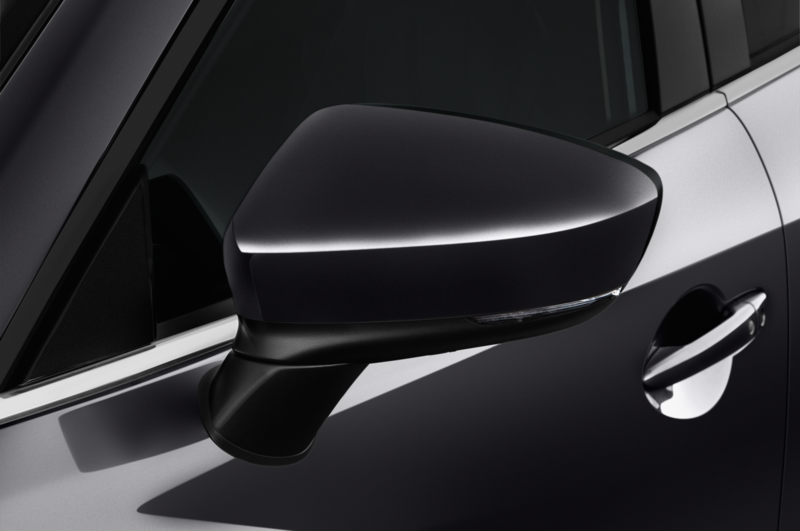 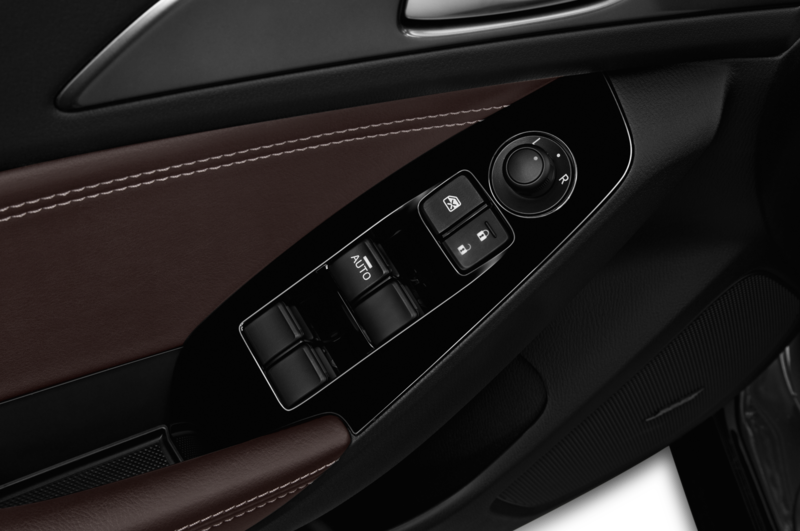 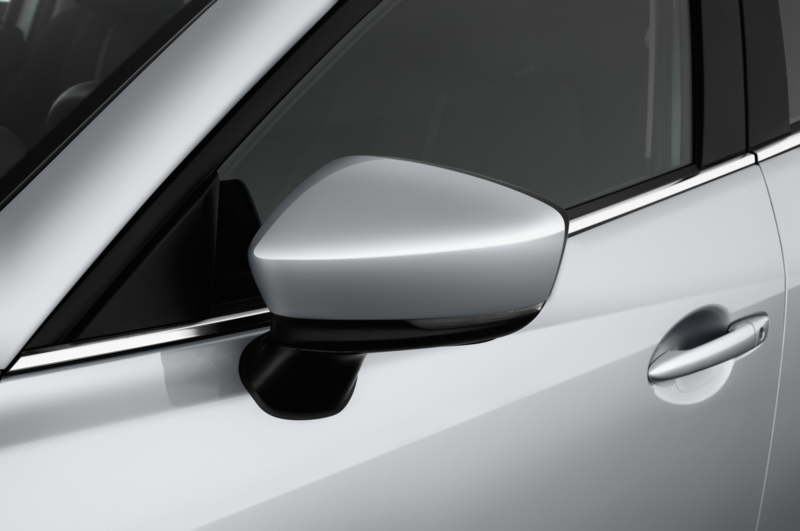 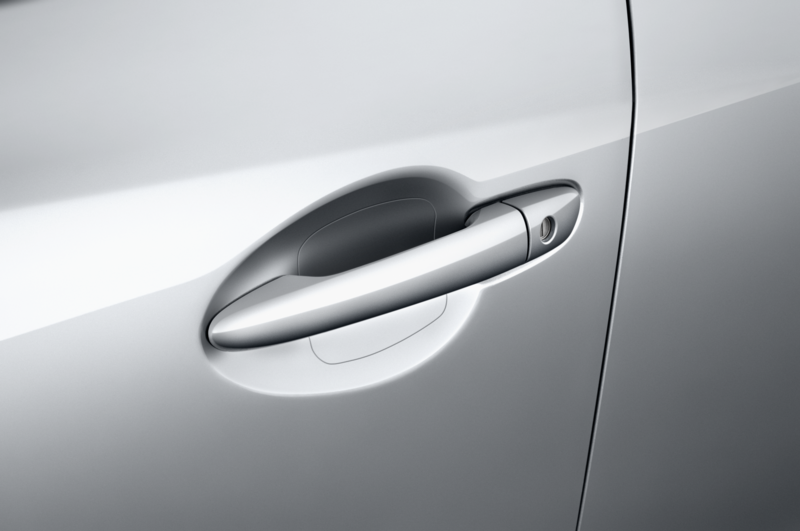 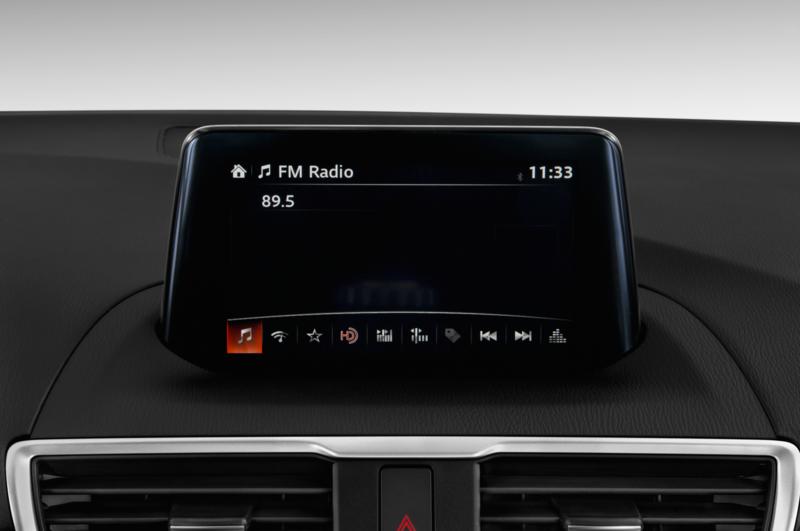 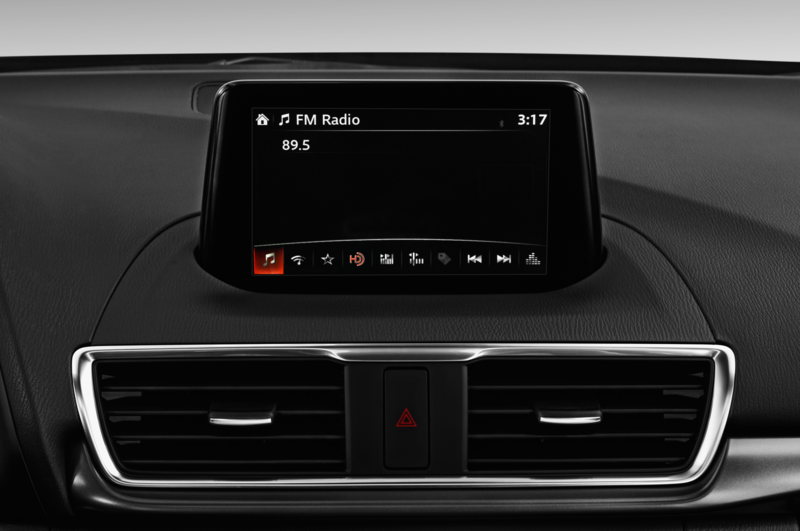 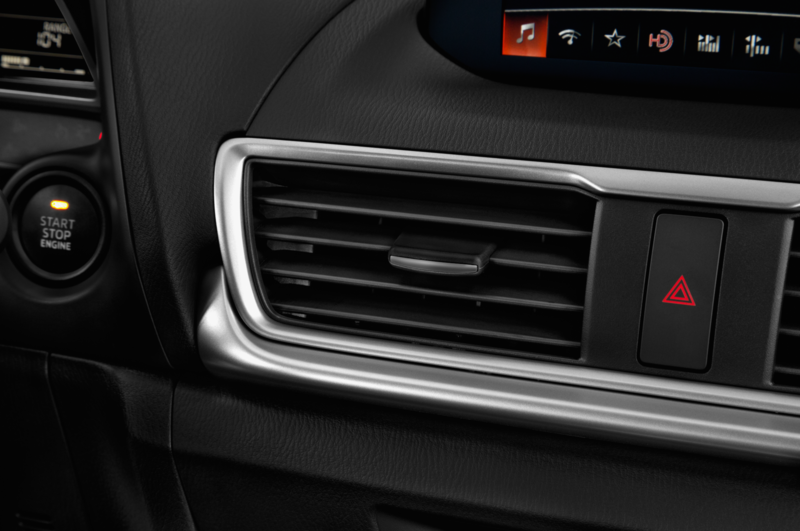 Additionally, it will make its i-ActiveSense suite of active safety features standard on its vehicles. 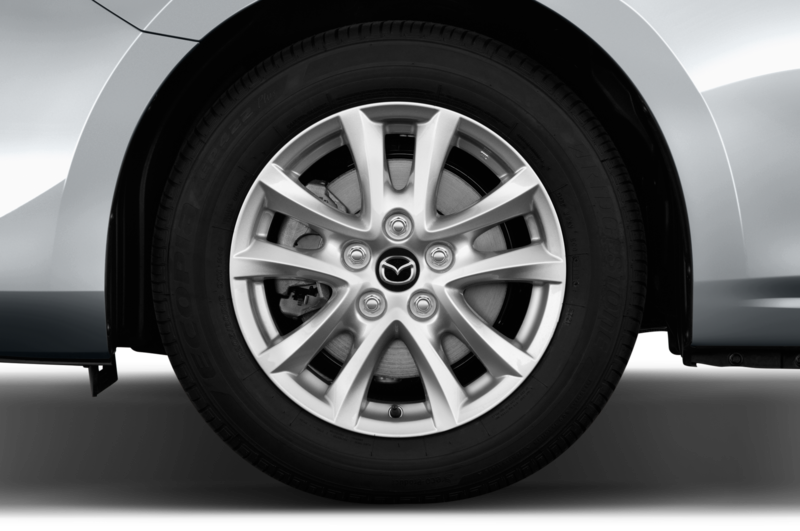 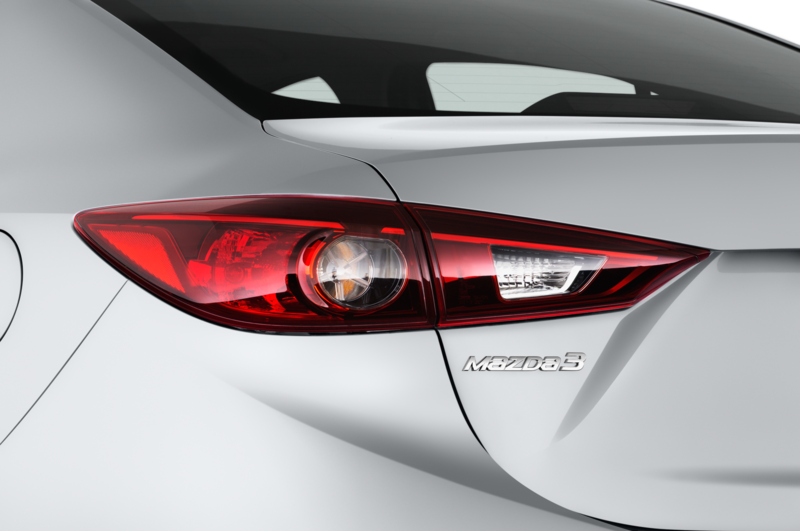 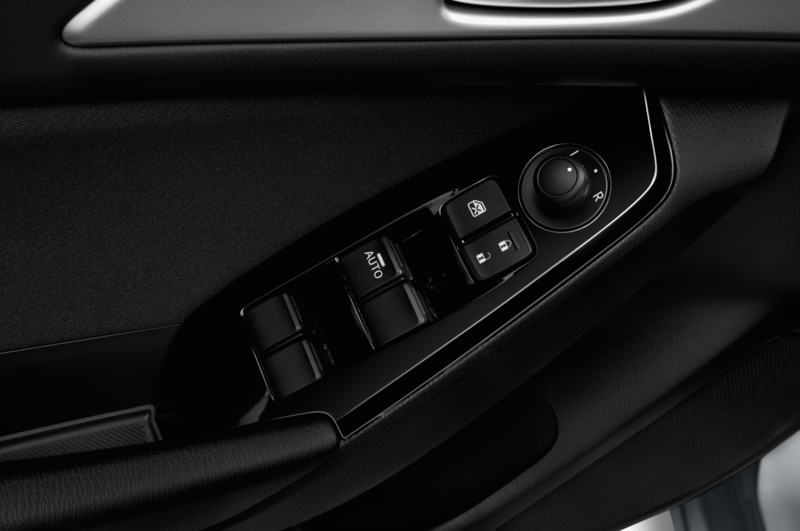 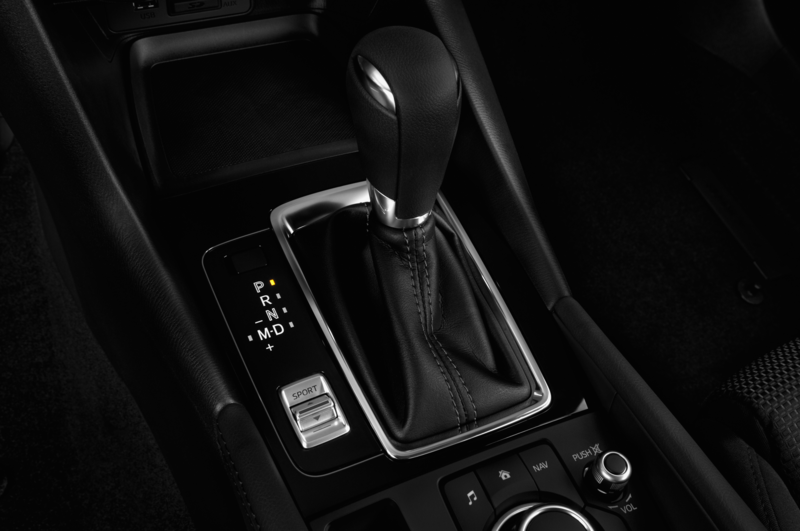 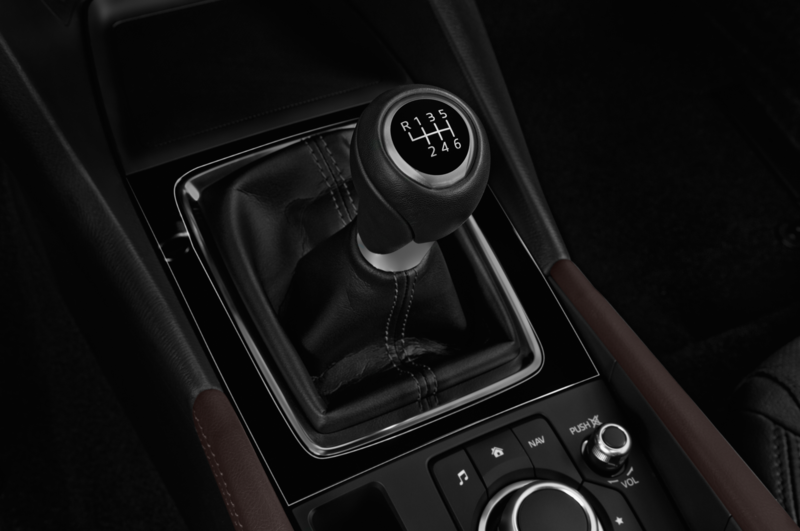 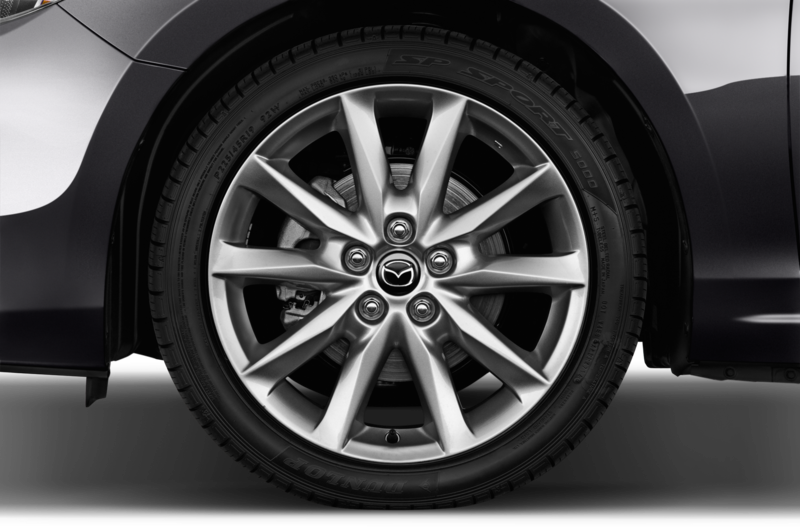 In its home market of Japan, Mazda has already started to make features such as automatic emergency braking standard on some of its vehicles. 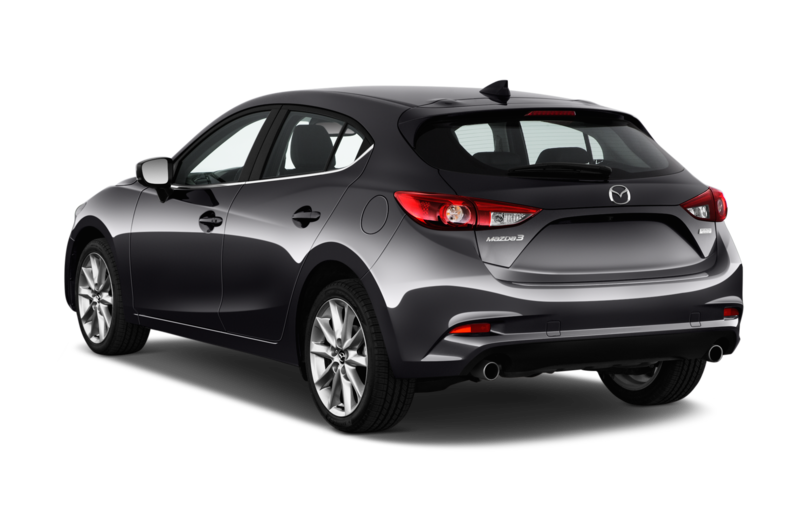 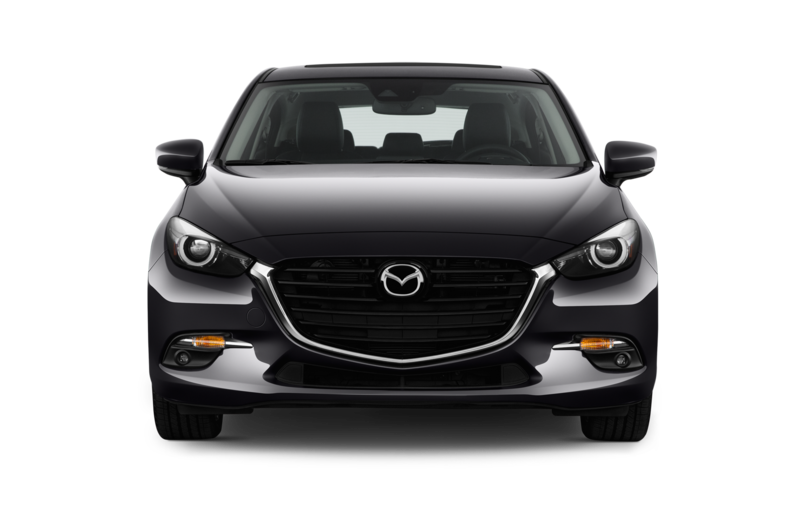 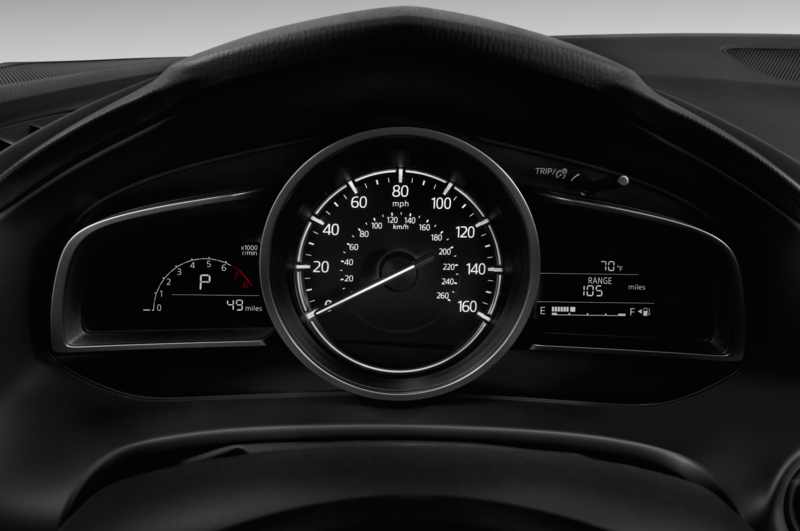 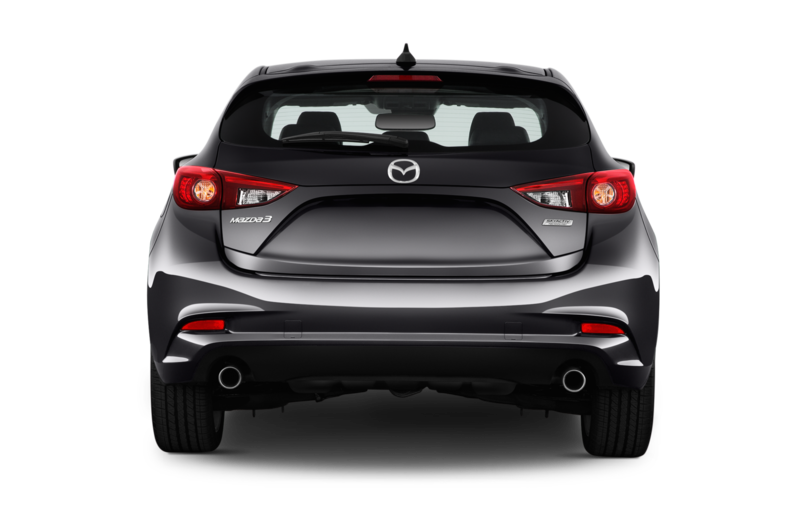 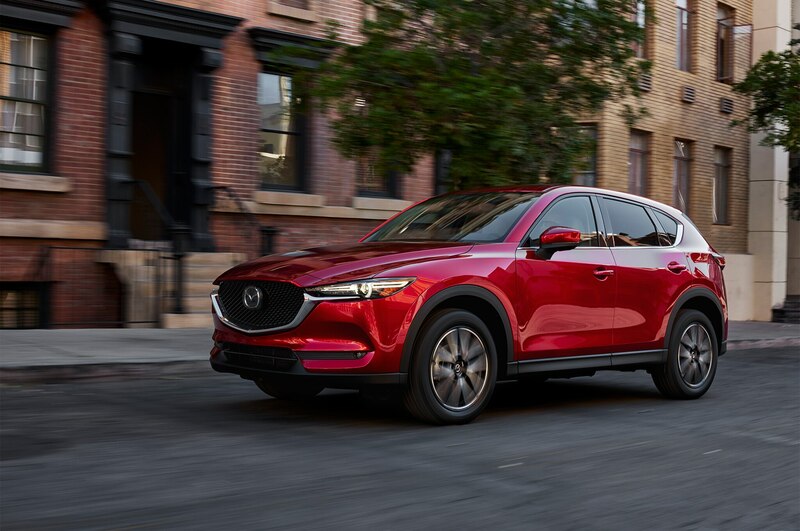 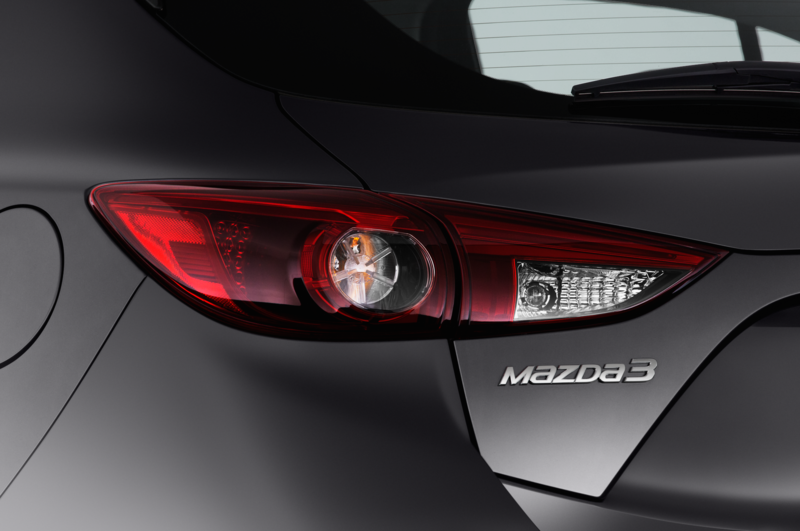 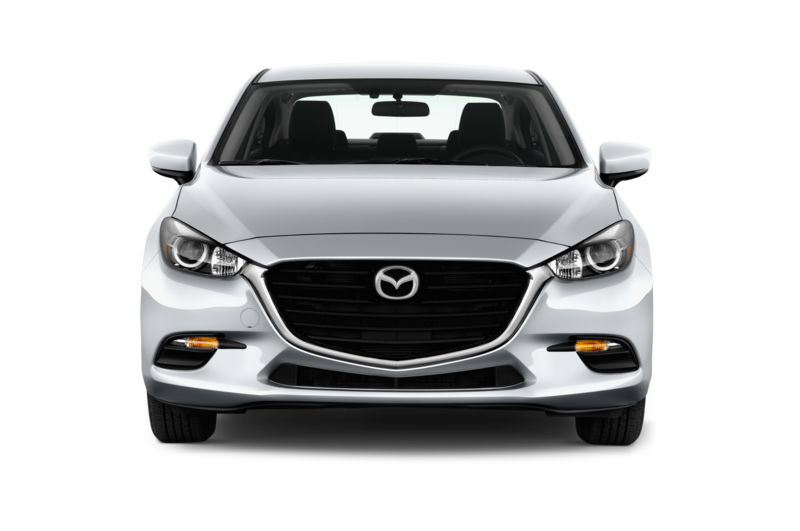 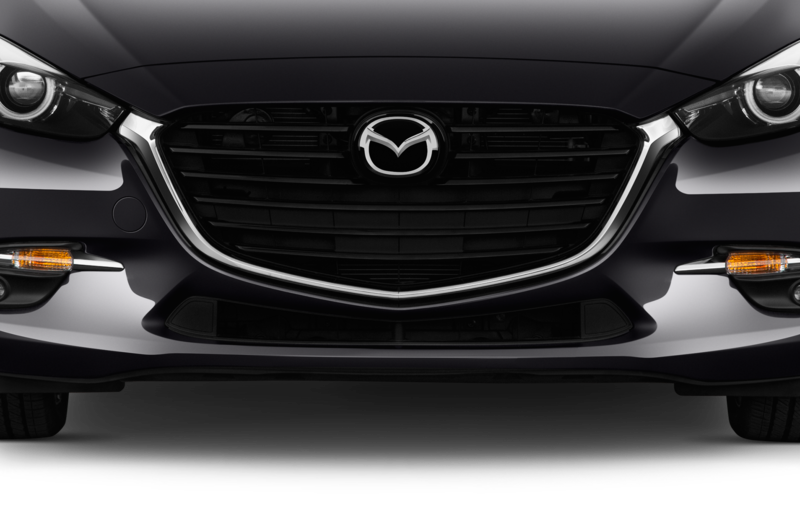 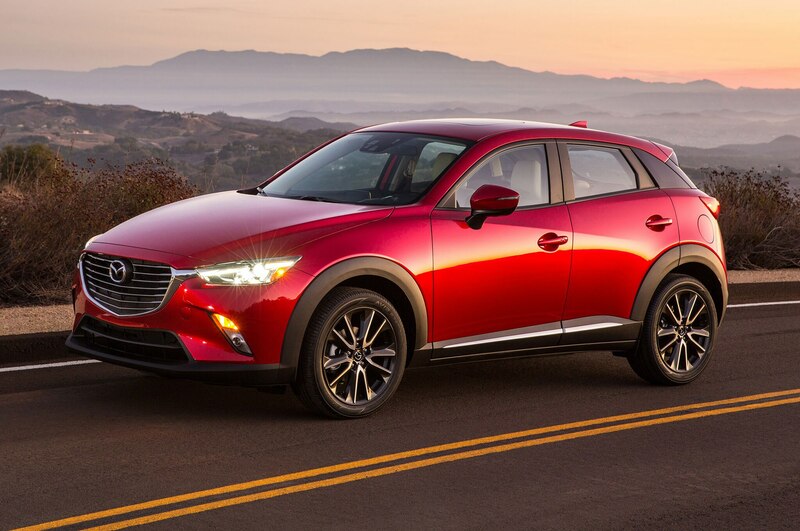 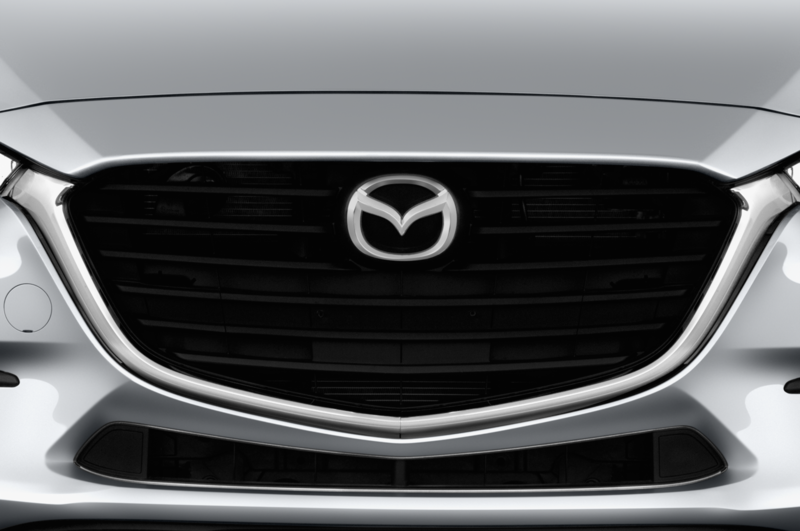 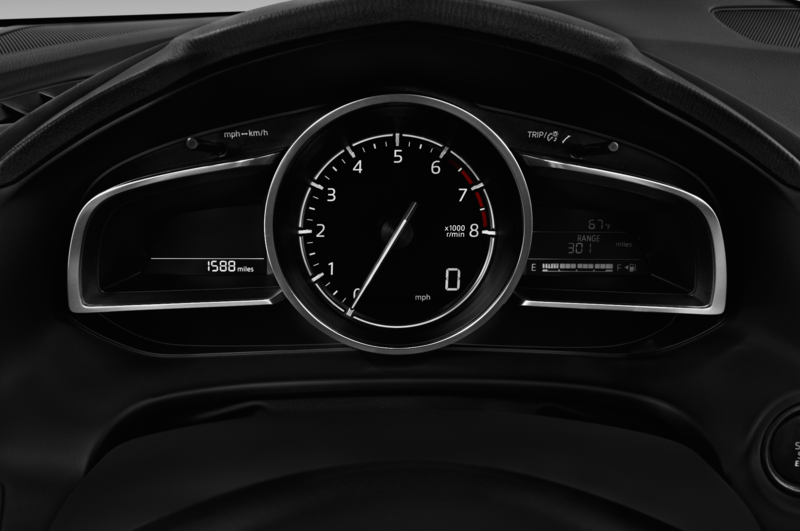 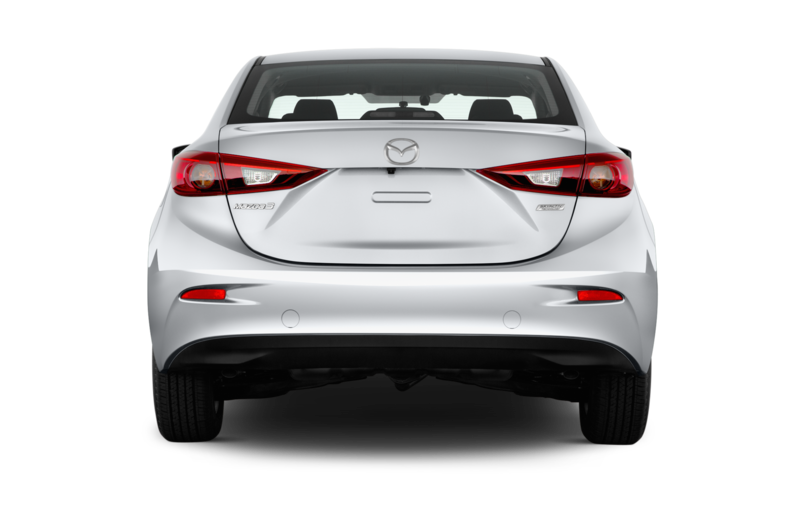 U.S.-market vehicles such as the 2017 Mazda CX-5 and 2018 Mazda3 come with forward collision warning and automatic emergency braking as standard on all trim levels.